Those photos are gorgeous and they're both looking great! Congratulations to them. It's great photo but more beautiful! and Congratulation! Congratulations to them , i hope they have a wonderful life together!! 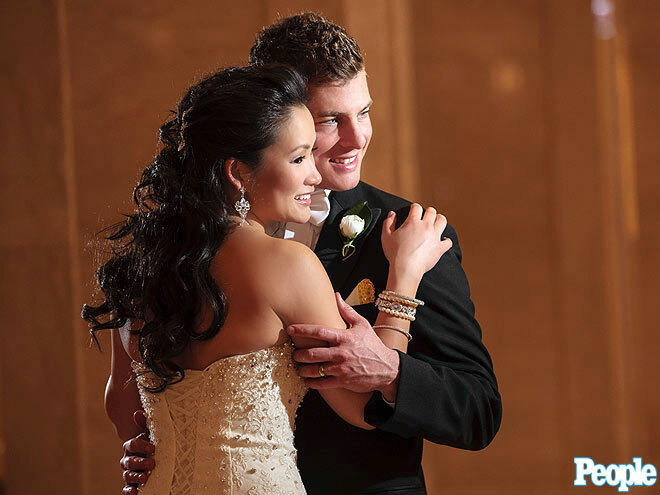 Life & Style Exclusive: The Amazing Race Season-19 Winners Cindy Chiang and Ernie Halvorsen Tie the Knot! They conquered The Amazing Race, and now they're ready for their next big adventure: marriage! Cindy Chiang and Ernie Halvorsen, winners of the show's 19th season, exchanged "I do"s last weekend, Life & Style can exclusively reveal. 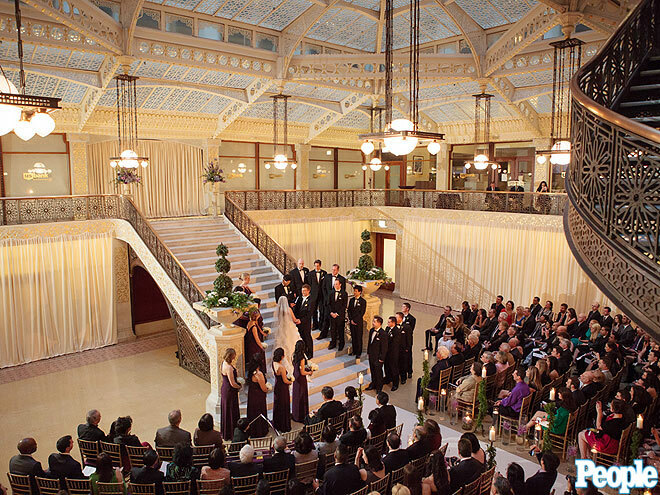 "The ceremony took place in one of Chicago's most historically significant buildings, The Rookery," a guest tells Life & Style. "They're so happy!" Following the ceremony, a post-cocktail reception began at 5 p.m. Guests, including former Amazing Race contestants Ron Zeitz, Bill Smith, Justin and Jennifer Young and Marie and Liz Canavan, were transported via trolley to the gorgeous reception at another famous Chicago landmark, the Chicago Cultural Center. "Everyone really celebrated and danced the night away," the guest says. Cindy wore a beautiful Jorge Perez de la Habana gown with sparkly Badgley Mischka heels, while Ernie looked dapper in a traditional black tuxedo. The bridesmaids wore plum-color dresses with gold accents, and all the men wore special socks that looked like the Bavarian flag, in honor of the groom. "It was a vintage-travel theme, with wedding programs inspired by passports," the guest reveals to Life & Style. "Framed vintage travel posters [decorated the] trays for the hors d'oeuvres during the cocktail reception, and stacked vintage luggage was used for the gift boxes. It was really cool." For entrees, guests enjoyed herb-crusted filet of bistro beef and chicken breast stuffed with apple, currants, caramelized onions and caraway. Desserts included chocolate wedding cake filled with raspberry custard, milk-chocolate-covered bananas, chocolate-cheesecake lollipops and apple finger bars. And though everyone was there to welcome the newlyweds, they couldn't let the big Amazing Race win go unnoticed! "A small cake showcased Ernie and Cindy in their show t-shirts and backpacks," the guest adds. "It was great." The pair, who were engaged during their time on the hit CBS show, won the $1 million jackpot in December. They are gonna have beautiful kids. 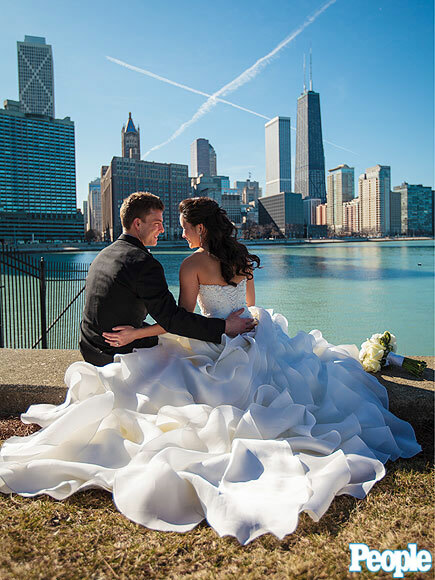 After covering four continents and 20,000 miles to win The Amazing Race (and $1 million) last season, Cindy Chiang, 30, and Ernie Halvorsen, 29, embarked on a new journey March 10, getting married in Chicago. Wearing a gown by Jorge Perez de la Habana and sparkly shoes by Badgley Mischka, Chiang's special day took place in two landmark buildings in the couple's hometown. The ceremony happened at The Rookery, followed by guests traveling on a trolley to the Chicago Cultural Center for dinner and dancing at the reception. 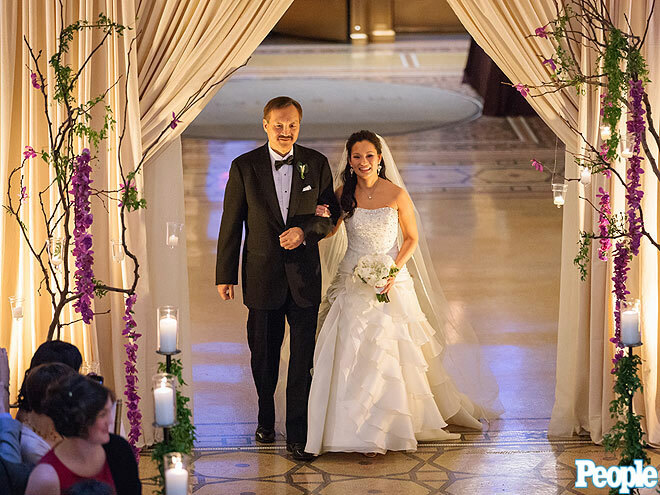 In the stunning lobby of The Rookery, the couple were married in front of guests including Amazing Race contestants Ron Zeitz and Bill Smith, Justin and Jennifer Young, and Marie and Liz Canavan. The bridesmaids wore plum-colored dresses and gold accents. The black tux-clad groomsmen donned socks patterned after the Bavarian flag in honor of Halvorsen, who had lived in Germany for work. Chiang's father Dr. Dalen Chiang walked the bride down the aisle for the wedding with – what else? – a travel theme, with passports for programs, a departure board telling dinner guests where to sit and menu cards that looked like telegrams in vintage envelopes. 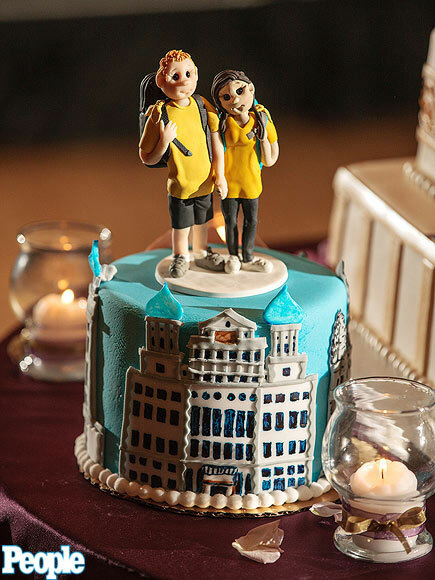 The bride and groom are depicted in their Amazing Race gear atop a small cake. Guests at the reception enjoyed crusted filet of beef and chicken breast stuffed with apple, currant and caramelized onions and caraway. Desert was chocolate and raspberry custard wedding cake and treats of chocolate-covered bananas and chocolate cheesecake lollipops. Just so beautiful.. makes my eyes watery. Stay happy, Ernie and Cindy! Maybe it's because the season is still quite recent, they are one of my fave teams. I'm jealous! Now I wanted get married too! They also also working with an organization to build schools in rural Cambodia! Ernie and Cindy's first child, a boy is due to be born any day soon! Be on the lookout for the birth announcement here! I am going to ask Cindy for permission to share pictures. Ernie and Cindy Halvorsen, who ran away with the Amazing Race‘s million-dollar prize in 2011, welcomed their first child on Wednesday, Oct. 22, they confirm to PEOPLE exclusively. Maverick Zhang Halvorsen was born at 4:25 p.m., weighing in at 6 lbs., 10 oz. and was 19½ inches long. 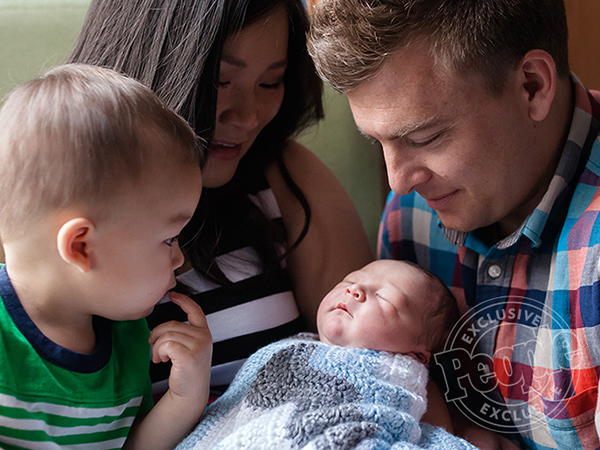 Baby Maverick was delivered with the help of a midwife at Prentice Women’s Hospital in Chicago. What a little cutie! Congratulations to my favourite winners ever! Exactly! Congrats to Ernie & Cindy! Even though I hated them as a TAR team, they make a great family. You can see tons of love spreading around in that pics. Congrats to both! Also possibly my fave winners ever. Congrats! There’s a new arrival in the Amazing Race family! 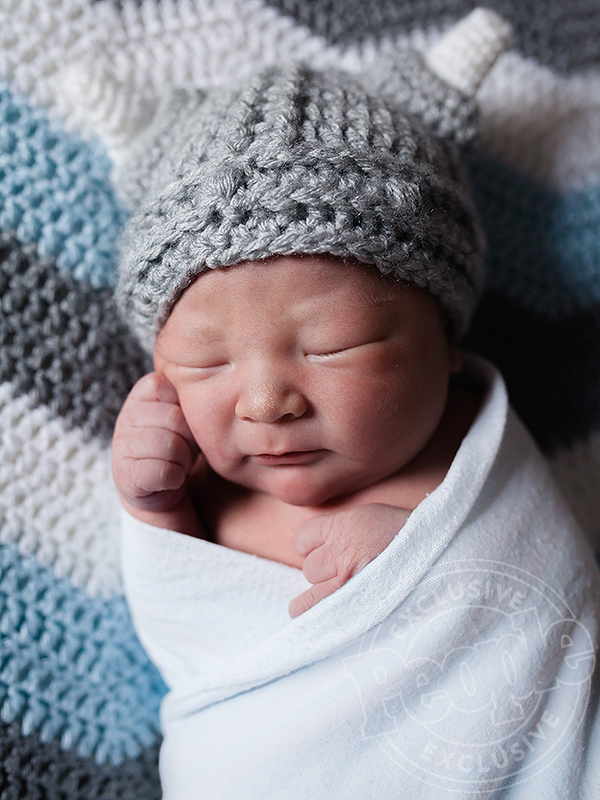 Ernie and Cindy Halvorsen, who won the long-running reality show in 2011, welcomed their second son, Ernest Zhang Halvorsen, they confirm to PEOPLE. 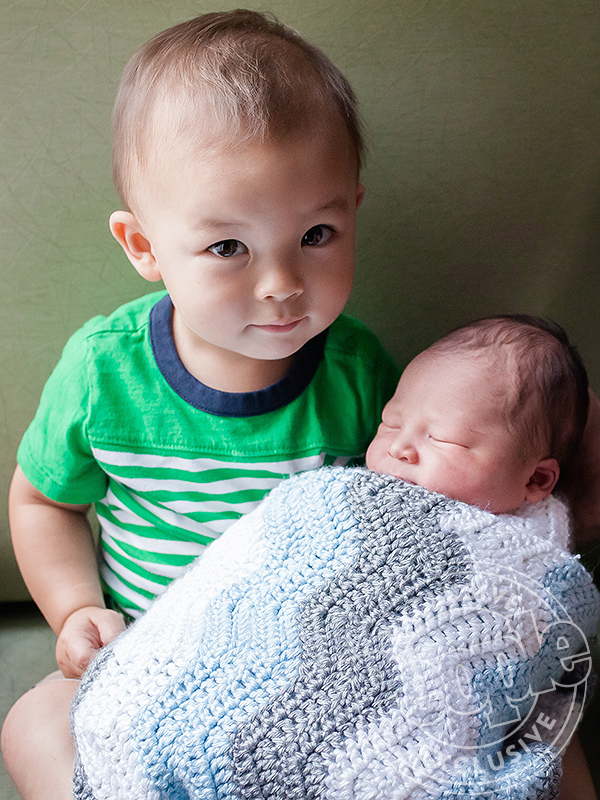 The new baby joins 21-month-old big brother Maverick Zhang. Ernest, who was born in Chicago on Tuesday, July 19, weighed in at 8 lbs. and was 20 inches long. He came into the world at 7:06 p.m.
Predictably, the family is thrilled with the new addition — but no one is happier than Maverick, who turns 2 in October.